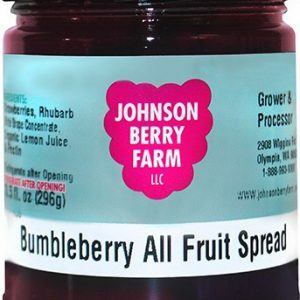 All our spreads are made with white grape concentrate instead of sugar. 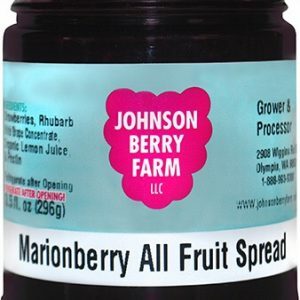 Once opened, they last about a month in the refrigerator because there is no added sugar to preserve it. 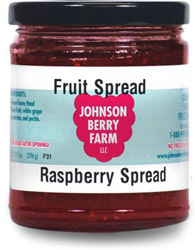 Our Raspberry Spread is our Raspberries blended to perfection.